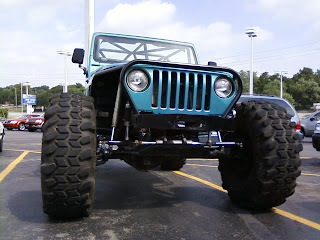 Cars.JimCanto.com: Crawler - Looks like someone is out to have some fun today. 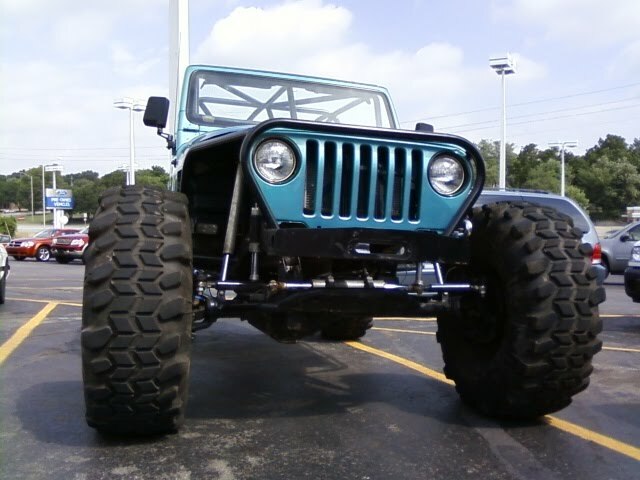 Crawler - Looks like someone is out to have some fun today. Nice. Shawnee Mission Ford parts customer just came in with this cool beast.